Raspberry Flavored Honey is a delicious, unique, South Dakota-made, gourmet food that makes a great gift and can be part of a healthy daily diet. This is the best honey that we have ever tried. I bought a case when on vacation and just about out. I will be ordering another case real soon. 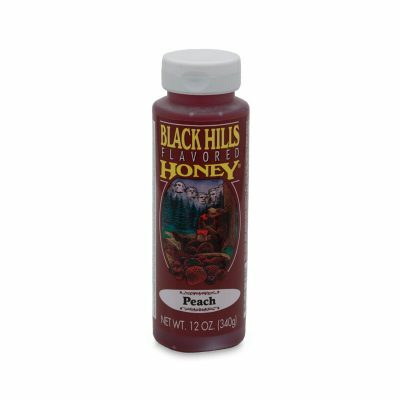 This is the best honey I have ever tried!! We add it to almost every breakfast item we can!! Its like liquid GOLD at our house! A coworker of mine brought this in this morning for everyone to try and I must say it is the best honey I have ever had. I will be ordering some of my own in the near future!! 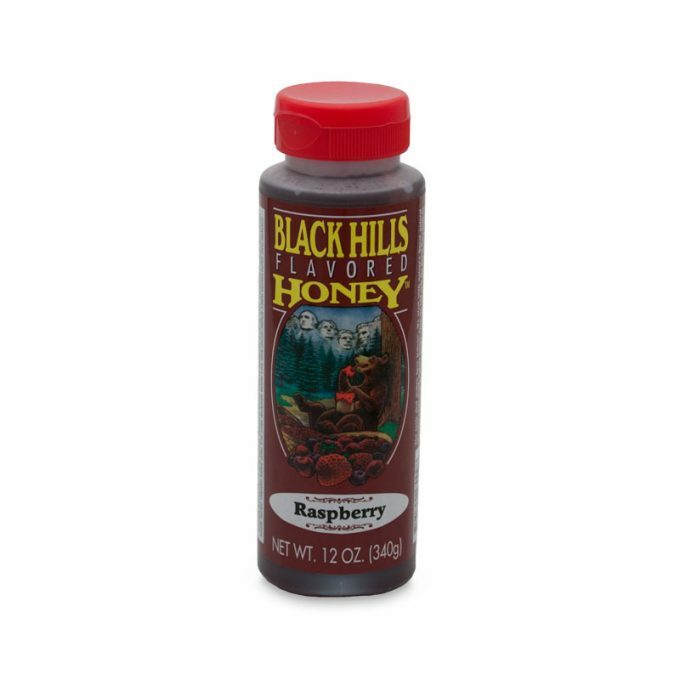 I’m not a fan of honey in general but I tried the raspberry honey. This is the most amazing thing I’ve ever tasted. So delicious! This is great honey! 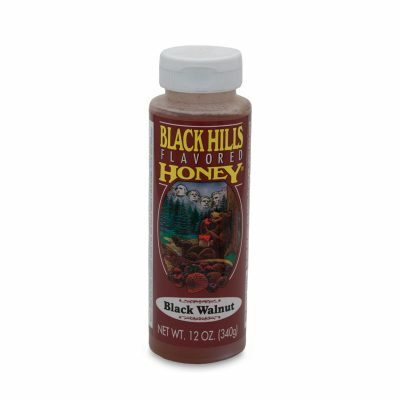 It tastes amazing just like all the other flavored honeys I have tried.